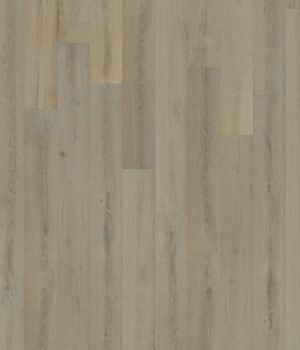 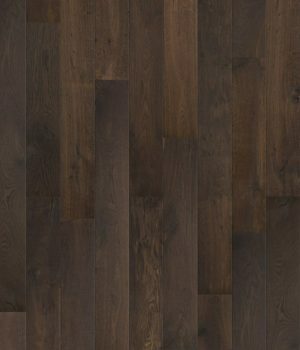 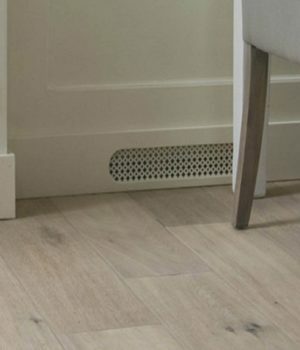 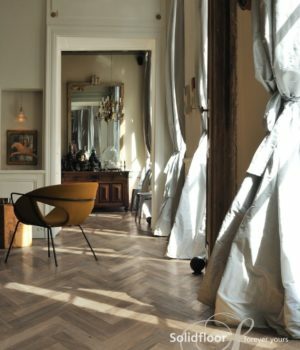 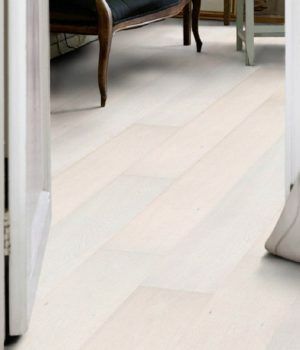 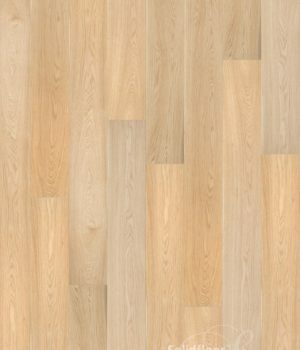 Engineered plank wood flooring full of character, natural beauty and warmth. 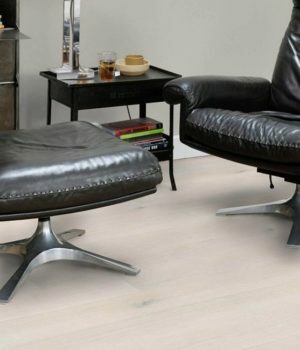 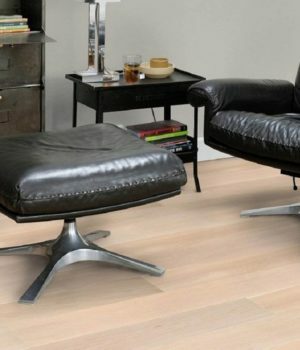 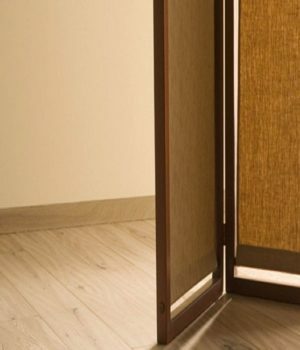 Solidfloor™ is high quality wood flooring that provides a warm, intimate atmosphere in all living spaces. 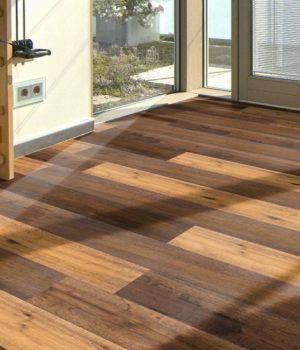 Made from real Wood, which adds to the unique character of each floor. 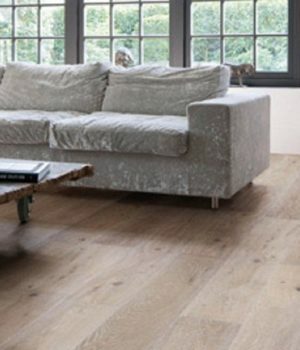 We offer a wide array of styles from cozy and classic to modern. 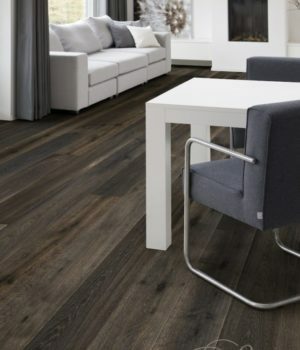 Solidfloor™ wood flooring is easy to maintain and highly durable.